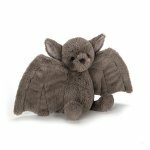 Mischief at dusk with this bubbly bat! 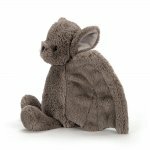 This little bat loves to swoop and flutter, with wonderful wings in soft fur. 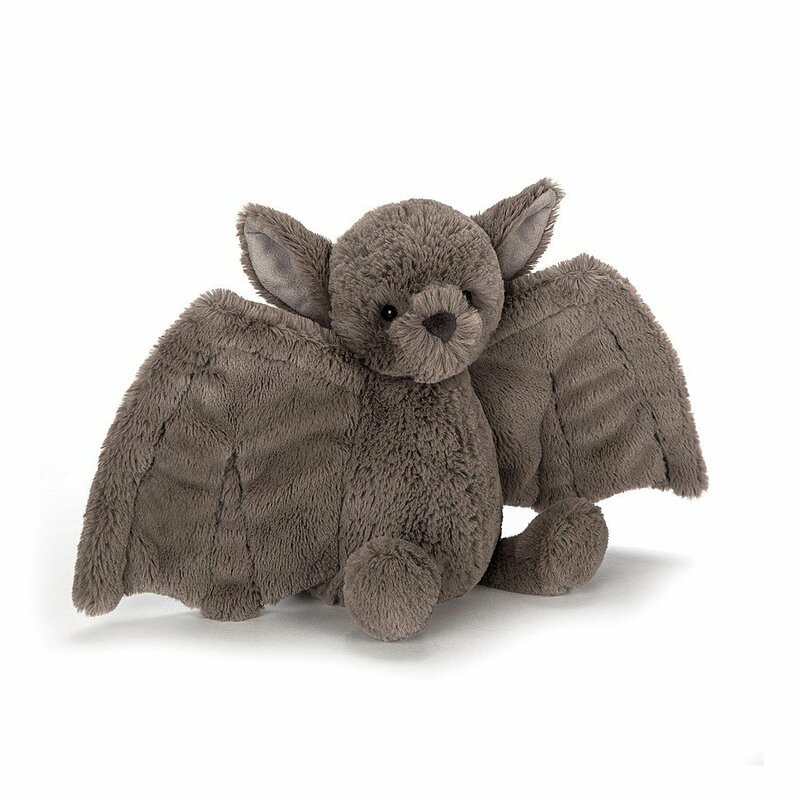 This fancy bat gives excellent hugs, and wraps up pals in a fuzzy embrace.